Fats Flavour-wise it is said you can’t beat butter in baking. And certainly for purists that’s probably true – I see one leading chain store proudly advertises ‘made with all butter’ on its wrappings! 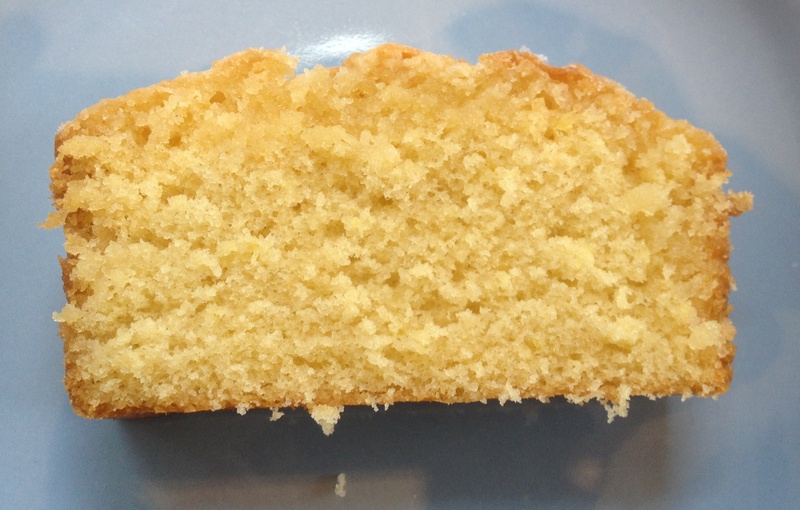 My own opinion is that margarine – now it has improved so much in flavour – is very good for baking, and with the advent of soft margarine and the all-in-one method of making sponges I actually hardly ever use butter for baking. Very occasionally I use lard. 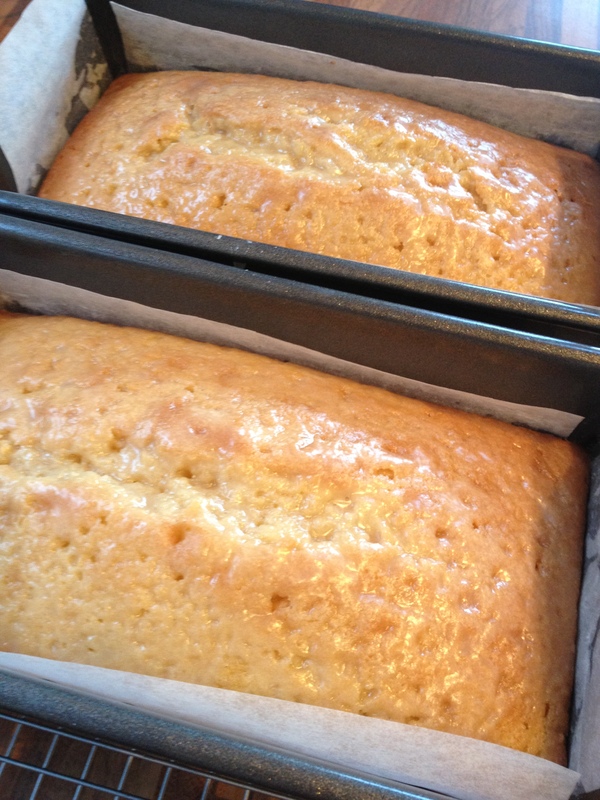 Fats should usually be at room temperature for cake-making. Allow 1 hour to soften butter, block margarine and lard. Soft or whipped margarine can be used straight from the fridge (although in practice I usually allow half an hour at room temperature), but it is vital that any margarine that is high in polyunsaturated fats is always used straight from the fridge. It is extremely easy to make, the most difficult part being grating the lemon! When the recipe says ‘put in a cold oven’ it means it! A warm oven will spoil it. Put the mixture into a 2 lb loaf tin and place in a COLD oven on middle shelf. (Heather uses a liner for the tin, as she says it looks better and it allows the lemon topping to soak in more. I didn’t have a loaf tin liner so I greased and lined my with greaseproof paper). Switch the oven on at 190 degrees (10 degrees less for a fan oven) and cook for approx. 50 mins. Test the loaf by inserting a skewer into the middle, if it comes out clean, it’s ready. When you’re happy that it’s cooked to perfection, remove it from the oven and prick the top all over with a skewer. Heather also told me that you can vary the recipe by using an orange or limes, but lemon is a firm fave in her house. She suggests making two at a time as they keep for up to a week and will freeze well. The ones at the wedding had previously been frozen and were delicious! 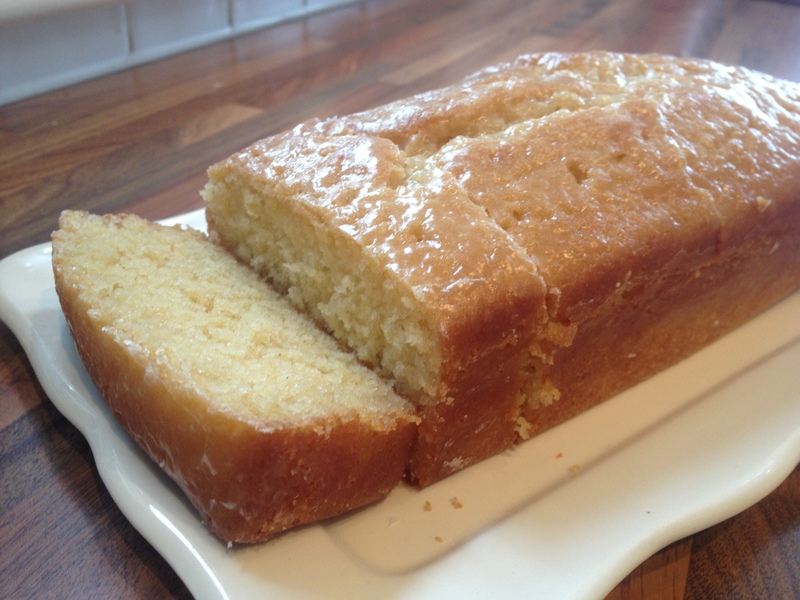 I have been making this cake a lot recently and it works like a dream every single time! Thank you Heather (AKA Ma Barnard)! Thanks Deepa. 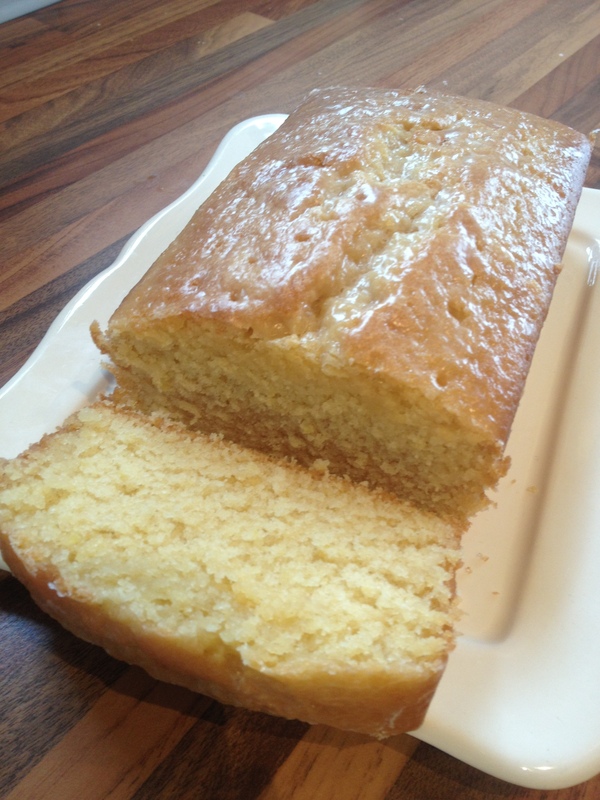 Seriously, marg works so well in this cake and is definitely easier than hard butter 🙂 I use the stork in a tub as opposed to the one in the butter style pack. This looks way too delicious! Love your blog! Great looking cakes Jo. Glad that you like the recipe and enjoy the cake.